Recall! 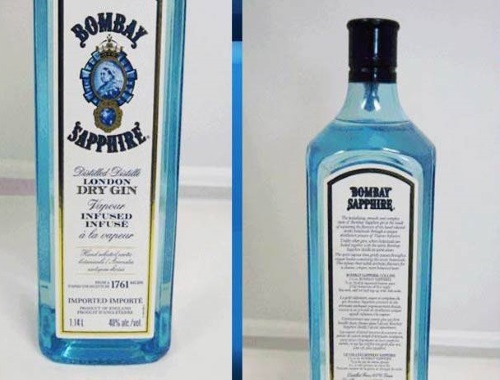 The Canadian Food Inspection Agency is issuing a nation-wide recall warning for 1.14-litre bottles of Bombay Sapphire London Dry Gin. The CFIA says the recalled gin should be thrown out or returned to the store where it was purchased. There have been no reported illnesses associated with the gin.